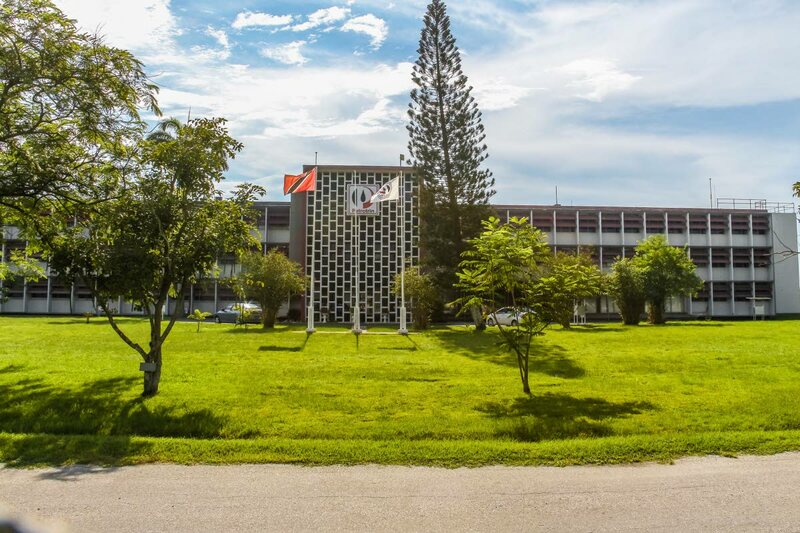 State oil company Petrotrin is laying out the facts of its financial status in an advertisement published in the press, enumerating its overall performance, employee costs, including overtime and vacation payouts, and debt. The ads come two weeks after Petrotrin announced a $85.6 million profit for the first third quarter of financial year 2018, despite an overall loss of $500.7 million for the first nine months. The heavily debt-burdened entity had managed to make a $461 million operating profit for the year to date. The company attributed its reversal to slashing discretionary spending that was not adding tangible benefits to the operations. This was still eclipsed by its overwhelming finance costs, including debt payments, which amounted to $703.8 million. Petrotrin’s wage bill is another burden on the company’s profitability—one that continuously puts the company and its majority union, the Oilfield Workers’ Trade Union at loggerheads. The ad said that as of June 30, salaries and wages were 52.8 per cent of Petrotrin’s operating cost-- $2.19 billion out of $4.15 billion. Its 3,437 permanent employees cost $1.87 billion annually, an average of $544,370 per employee, or $45,000 a month. Its 1,229 on-permanent employees cost $320 million— $260,374 per employee or about $21,000 a month. Its overtime bill for 2016 and 2017 averaged $22.7 million per month. Workers have collectively accrued 180,090 vacation days, valued at $213 million. The OWTU has persistently maintained that it is unfair for the company to cite the wage bill as a drag on revenue when key roles in field operations, exploration and production and refining are vacant, putting extra strain on existing staff. At the same time, areas like corporate communications and human resources are overstaffed. “There is a belief that if they cut back and cut back that will make the company profitable. That is not how an oil company works,” OWTU president general Ancel Roget said recently. The company’s chairman, Wilfred Espinet, had countered Roget’s skepticism at the financial results pointing out that these were official figures that had to be audited by the company’s accountants before being published. Espinet did not immediately respond to Newsday’s request for comment regarding this particular advertisement. The company’s debt burden, though, may be more worrying than its wage bill. Petrotrin has $11.65 billion dollars in debt, including bonds it had raised to finance failed projects like the ultra-low sulphur diesel plant and World GTL projects. The first of those bonds, valued at US$850 million, comes due in August next year, while the next, worth US$750 million, is due in 2022. The company pays TT$687 million annually in interest payments to service the former, and TT$542 million a year to the latter. Petrotrin’s short term debt is $4.2 billion including trade financing and government-guaranteed working capital. Reply to "Petrotrin takes out ad to outline its finances"